Spencer Park beach is popular for most recreational activities, particularly in the summer period.The beach has some facilities. The safest conditions are when the surf is under 1 metre, however due to the exposed nature of the coastline, conditions can vary quickly, and dangerous rip currents and holes can form readily. Lifeguards patrol the beach throughout the summer period - on the weekends by volunteer guards, and during the week days of the school holiday break by professional guards. Swimming at Spencer Park is safest in surf conditions under 1 metre, and most popular in the summer. The beach slopes gently into the ocean. In larger surf conditions, dangerous holes and rip currents can develop. The beach is patrolled in the summer months by volunteer guards in the weekends, and professional guards during the school holiday week day period. In modest surf conditions there are rips to be aware of, so people should swim between the flags. At low tide a gutter tends to form between the bars, and the waves tend to dump down on the second bar. The coastline is very exposed, so conditions are very changeable. There is generally always some kind of wave at the beach. Spencer Park has a beach break which is offshore in west to southwest winds. There are usually 2 bars, but more can develop in large seas. The best surfing conditions vary due to the bars, but it is usually best just before and just after high tide. At low tide the waves tend to dump more on the bars. Good surfing conditions are not consistent. Surfcasting off the beach at Spencer Park is possible but the sea floor is quite shallow, offshore fishing is considered much better. There are no rocky headlands from which to fish. 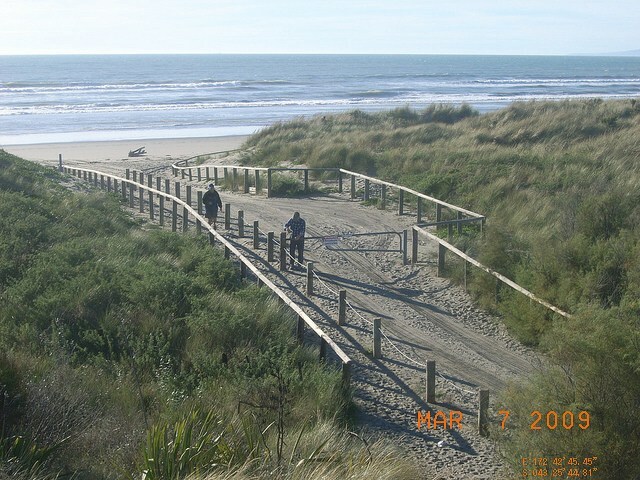 The Brooklands spit formed by the Waimakariri river mouth located about 1 km north of Spencer Park beach is a more popular fishing spot for the area, and is best at high tide. The beach is our favourite playground, but it can also be a dangerous place. Learn about the hazards at Spencer Park and be prepared so you and your family can enjoy the sun, sea and sand safely this summer. Spencer Park is a patrolled beach. Spencer Park is patrolled on Saturdays, Sundays and Public Holidays between 17 November 2018 and 17 March 2019. Volunteer lifeguards patrol from 1:00pm to 5:00pm on Saturdays and 10:00am to 5:00pm on Sundays. A Regional Lifeguard Service is provided Monday to Friday from 10:00am to 6:00pm during 17 December 2018 to 25 January 2019. 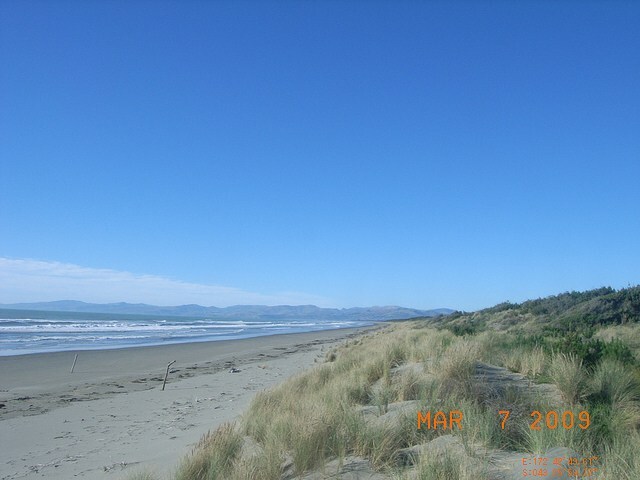 Spencer Park is a golden sand beach located about 10 km south east of Kaiapoi. The beach is 1000 metres in length and has no protective natural features, so is quite exposed to environmental conditions. The beach slopes gently into the ocean. Spencer Park Surf Life Saving Club is the focus point for access to the beach and car parking. There are a number of other access points via Bottle Lake Forrest Park. The beach is backed the residential area of Spencerville, forest areas and to the south Bottle Lake Forest Park. 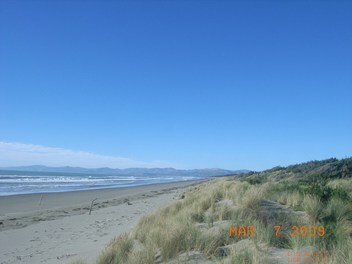 About 1 km north is the Brooklands spit which is formed by the mouth of the Waimakariri river. There are a number of walking tracks in and around the area of Spencer Park Beach. There are some facilities at the beach.